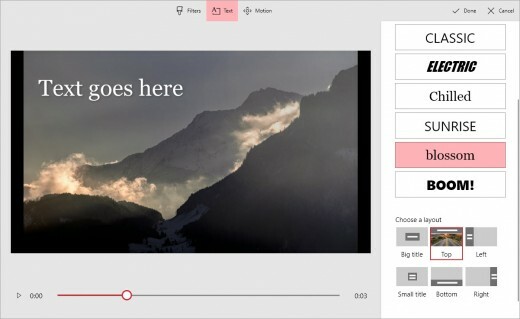 The Windows Movie Maker Replacement You Waited For? 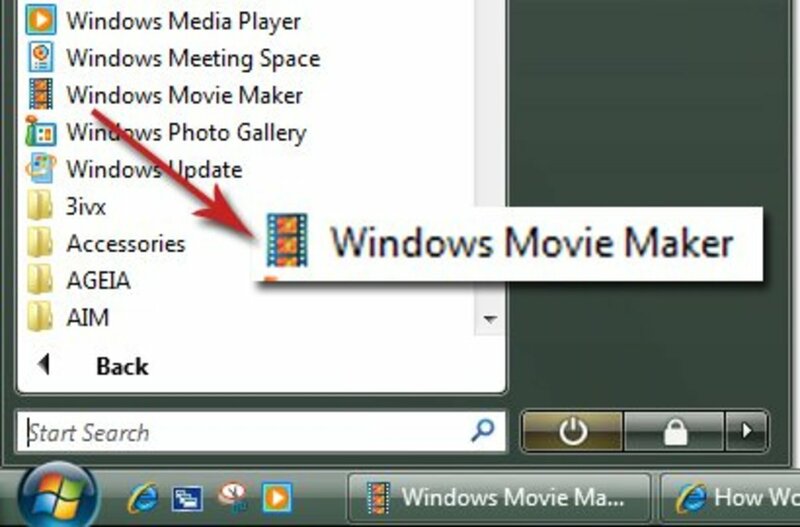 When Microsoft retired Windows Movie Maker, many people were sad to see it go. It wasn't the most capable video editor on the planet, but it was free, easy to learn, and could always be relied upon when you needed it. Other video editors were available, but most were paid options or had a steep learning curve. 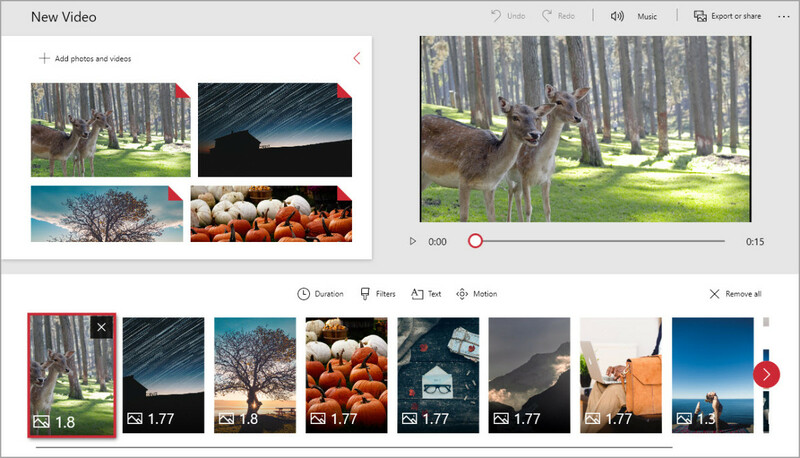 However, a recent update to Windows has seen many of your favorite Movie Maker video features integrated directly into the Photos app. There are even some new tricks too. 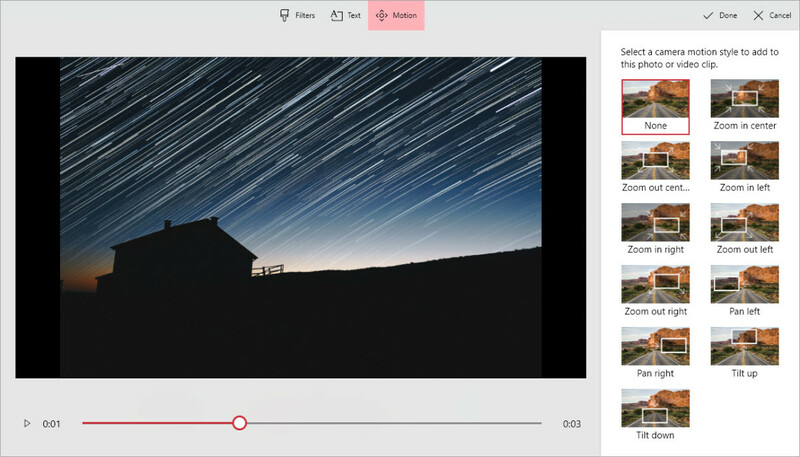 So, here's how to use the free video editor that's now built-in to Windows 10. Before you begin, you need to make sure that you are using a computer with an up to date version of Windows 10. The free video editor in Windows 10 was added as part of the Fall Creators Update in October 2017. Windows updates will often be applied automatically when you shut down or restart your computer, but if you haven't seen any updates in a while, you can head over to your Settings app and click Update and Security to make sure you have the latest version. Once you have that taken care of, launch the Photos app because you are good to go! Click the Create button and choose Video Remix. Then choose the photos and/or videos that you want to combine. When you have everything you need, click the Add button and wait a few moments for Windows to stitch it all together for you. The finished video will play automatically. If you like it, great! If not, click the big red button that says Remix it for me, to see another version. Keep doing this until you get one that you like. When you are happy with what you see, click Export or Share for options to download your video or share it online. 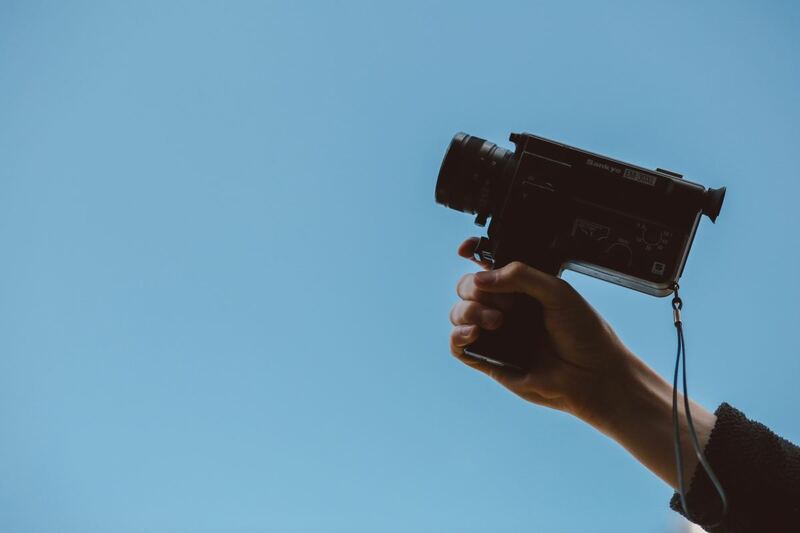 The Video Remix option is great for many purposes, but if you yearn for the manual control that you enjoyed in Windows Movie Maker, you will likely want to select Video Project for editing your video. The process starts off very similarly. You select the photos and/or videos that you want to include and click the Add button in the top right-hand corner of the screen. After that, you are taken to the editor screen, (see image below). This is where the fun begins! Duration: Adjust the length of time that an image appears on the screen. Simply click an image to highlight it and click Duration to select the number of seconds you need, or enter a custom time like 2.7 seconds. (Note that when you click on a video, the Duration button changes to the Trim button so that you can choose how much of a video you want to include). Filters: Give your video a distinct look by applying a variety of video filters like Sepia, Black and White, Denim and more. Filters are only applied to one image or video. They will not be applied to the entire video unless you select each clip individually and apply filters to them. Text: Text can be added to photos or videos. Simply select the media you want and click Text. 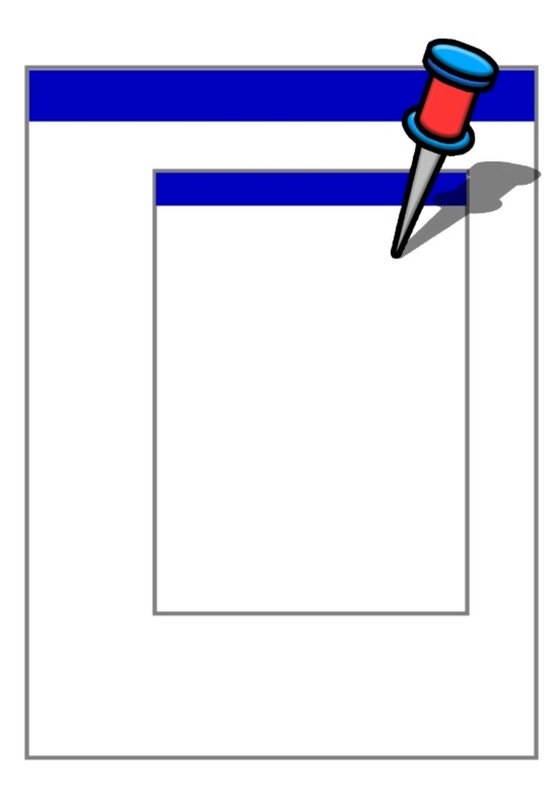 There are a variety of styles to choose from and you can pick where the text appears on the screen with the layout controls on the bottom right-hand corner of the screen. 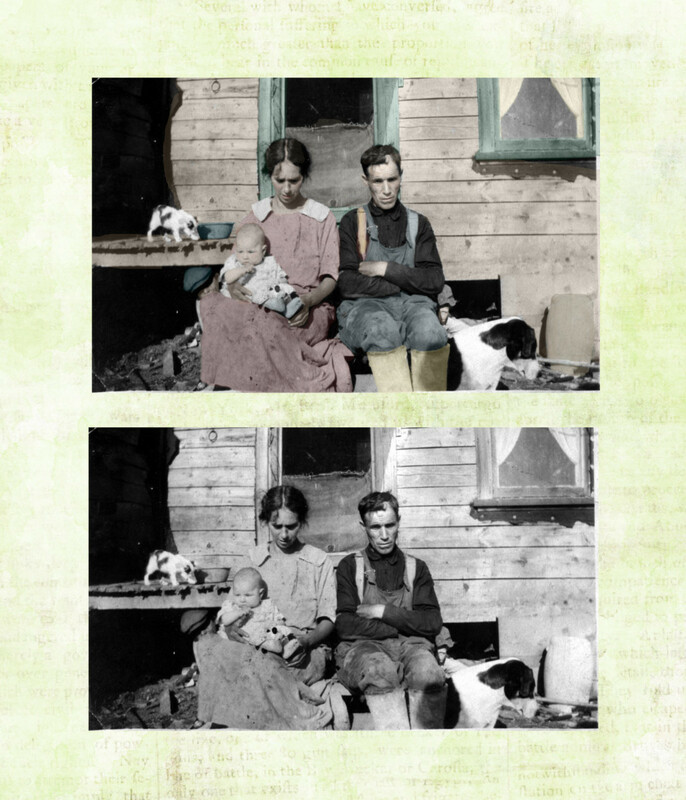 Motion: This Ken Burns style effect is added automatically to all images, but if you want to turn it off, or control the direction of the motion, click on the image you want and then click Motion. The next screen has all the zoom and pan options you could want. Motion can be added to videos too if required. 3D Effects: You will only see this option if you select a video from your timeline. Clicking this option opens up a menu of 3D video overlays that you can add. There are a number of different effects to choose from like butterflies, balloons, lasers, burning fires, and so forth. They can be great for adding humor or special effects to your videos. The music options in the new Windows 10 Photos app are actually quite sophisticated, but they remain very easy to use. Confused? Let me explain. There are a number of built-in audio tracks that you can use in your video for free. This is really useful because if you share your video online, it keeps you on the right side of the copyright laws. To see what is available, simply click the Music button on the toolbar at the top of the screen and use the play button to preview the tracks. When you find the one you want, click it to highlight the track and then click Done. So far, that doesn't sound all that sophisticated, right? Well, it gets better because Windows will automatically alter that track so that it fits the length of your video. No more abrupt stops or fade outs when your video ends. The music will be timed perfectly to the length of your video. If you add an extra video clip later, the music adjusts accordingly. If you take out a few photos, the music adjusts accordingly. It's really very clever and it definitely adds a level of professionalism to your videos. So, there is quite a lot here, and you may not get your project finished in one sitting. If you don't, that's no big deal. Windows saves everything automatically as you work and you can safely quit the Photos app whenever you run out of time. To go back to your project later, simply launch the Photos app and click the Creations tab at the top of the screen. Here you will find all the video projects you have been working on. Click one to jump into the editor and pick up where you left off. When you are ready to share your video with others, click the Share and Export button to see a list of your options.You can choose the file size you want to produce as well as whether you want to download it to your computer or share it via email or social media. The choice is yours. I made one, downloaded it to my computer and then uploaded it to YouTube. You can see that video below. Of course, the free Windows 10 video editor isn't going to be for everyone. After all, it's still missing some features that you might have got used to from using video editors elsewhere. Things like video transitions, the ability to split video clips, chroma key support (for green screen), or multiple video and audio tracks, are just not supported right now. New features will likely be added in time but Microsoft has not said when that will be, or what that might include. So, if you are looking for even more control, a free tool like Avid's Media Composer First might be a good place to start. Just be aware that the learning curve will definitely be a bit steeper. 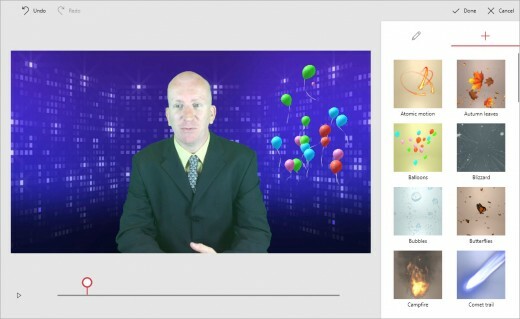 Adobe Premiere Elements is a popular choice that won't break the bank. It has everything that Media Composer has, and more. If you are looking to take a step beyond beginner tools, then this is the one I recommend to people because it is easy to learn and has almost everything you would need for serious video productions. CyberLink's PowerDirector could be another choice here. Both of these titles are supported by a great community of users and you will find plenty of YouTube tutorials to help you navigate this software. If you are looking for some more flexibility, you could try an online video editor like wevideo.com. Using a tool like this means you won't be restricted to editing on one device. All you need to do to access your video project is log in to your online account on an Mac, PC or Chromebook. Everything will be right where you left it. WeVideo even have mobile apps you can explore too. Which Video Editor Do You Use? The Windows 10 Photos App of course! How can I apply smooth transitions between slides in the Windows 10 free video editor? I have this free Windows Video editor with which I made a great slideshow/video. I clicked on export/share, choose the size I wanted, then no other options came up. I can't find anywhere on my computer that it was sent to. Do you have any suggestions? By default, the video is saved to your Pictures library, (C: > Users > Name > Pictures). If you open that, you will see a folder called Exported Video. Check and see if it is in there. If not, your project will be saved in the Photos app. Go back in there, click Video Projects, find your video and export it again. I've added video clips but they are only playing a black screen for the duration of the video. What do I do? Do the videos play outside of the video project? If you double-click them on the desktop or in the Photos app, will they play? It could be an incompatible video format. 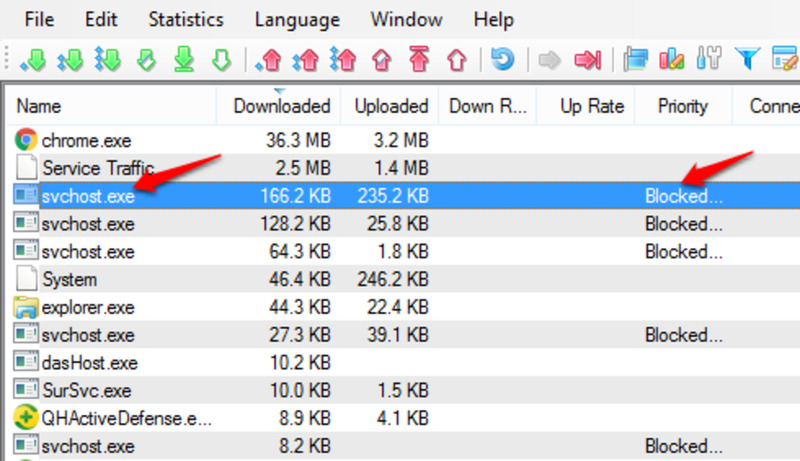 Maybe try converting the video to another format with something like https://cloudconvert.com/. Otherwise, it could be an issue with your video card, or drivers for your video card not being up to date. Check for updates in Settings to see if there are any Windows 10 updates available, or on the support site for your video card. How do you save the video from your Windows video editor to a USB drive? First, export the video in the size you need. By default, the video is saved to your Pictures library, (C: > Users > Name > Pictures). If you open that, you will see a folder called Exported Video, and you will find your finished video here. Next, insert the USB drive into your computer, then right-click on the video you created and choose Send to. Select your USB drive and the file will be sent to your USB drive. I would save it as a video, open PowerPoint and add the video to the first slide, save it, and then send the PowerPoint file. So I've made a project in video editor but need to send to someone as a PowerPoint file. Is this possible? There in nothing the Photos app to suggest otherwise, so I would say you would be fine putting it on YouTube. Is the music that's available in the editor all in creative commons? Can they be used in monetised YouTube videos? Yes and no. Text can be added to any photo or video. Only one block of text can (currently) be added to a photo or video. It will be on screen for the duration of the photo or video. A workaround for duration could be duplicating the photo or video and adding text to one of the duplicates. You can change the duration of the duplicate so that the text is only on screen for the duration that you need. Can text be added and how many? Does it have text duration? Yes. That's some pretty professional software, but I didn't know they had a free version. Thanks for sharing. I use Da Vinci Resolve 15 which is available as a free version for individual personal use or the paid professional Studio version which caters for higher resolution editing and muli-user editing on projects and support for editing consoles. Runs under Windows 10. Thank you for the in-depth review. Would be great to hear your thoughts on the alternative solutions as well! @Jay - Ugh. I wish there was, but as of right now, it doesn't look like there is. It would be great to o a Ctrl+A or Shift+click to select multiple photos and do just that, but I can't see any way to make that work right now. on the transition - is there a fade in/fade out option? If so, I can't find it.